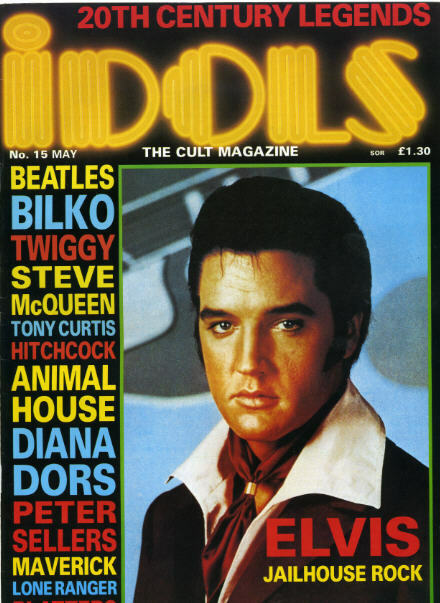 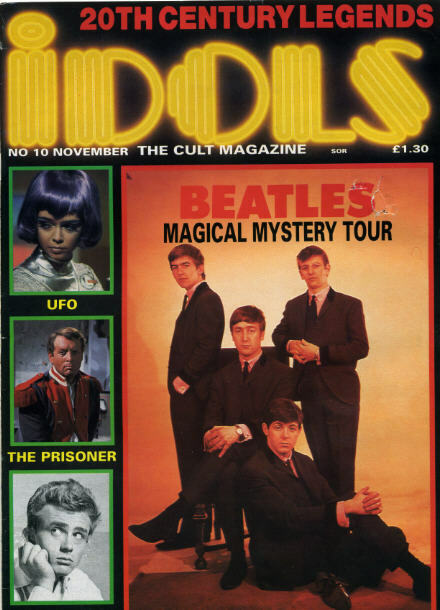 Bill Harry had been involved in pop publishing for many years (Mersey Beat Magazine, and books about the Beatles) when he launched “Idols” Magazine in the UK in the 1980s. 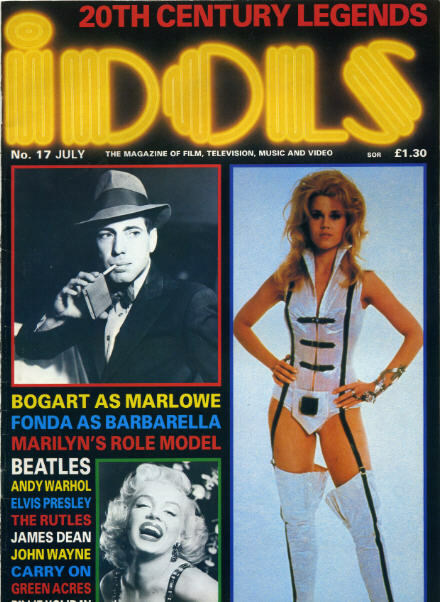 This publication covered a broad spectrum of Movie Stars from the Silent era to current Actors, TV, Pop Stars….anyone who someone else might idolise. 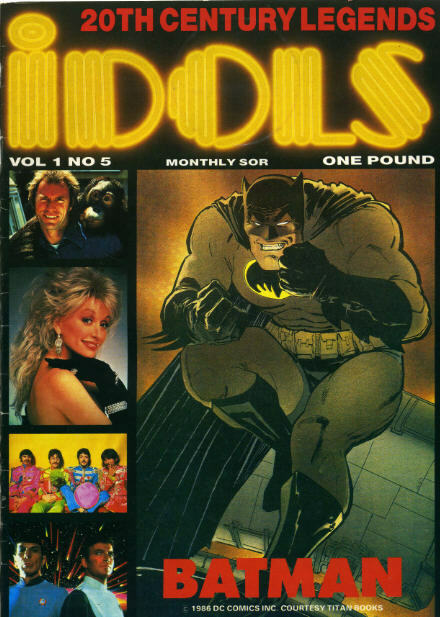 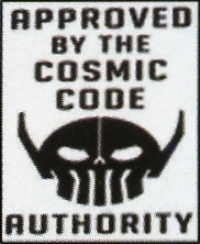 Always a great read.